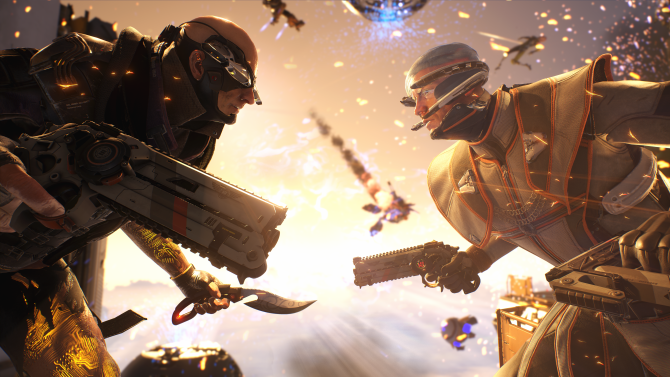 After several years in development, developer Boss Key Productions released their long-awaited shooter LawBreakers on PS4 and PC at the end of last summer and while the game garnered some positive reception and featured unique gameplay ideas, ultimately the game appears to have been one of last year’s underperformers, according to its publisher. 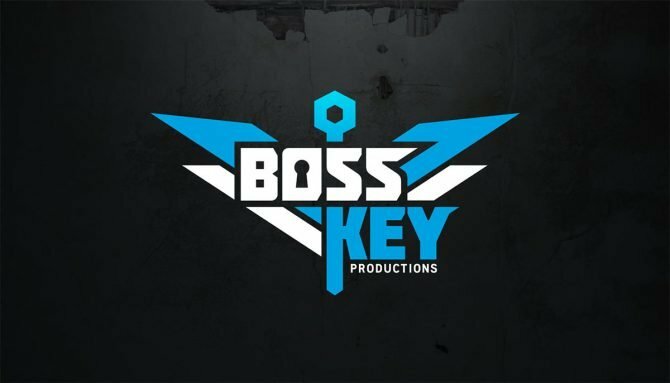 Publisher Nexon released a transcript of the company’s earnings call for Q3 2017, and while the company overall saw a 36% increase in overall revenue year-over-year, one of the more notable points discussed revolved around the company’s North American earnings in relation to last year’s release of LawBreakers. 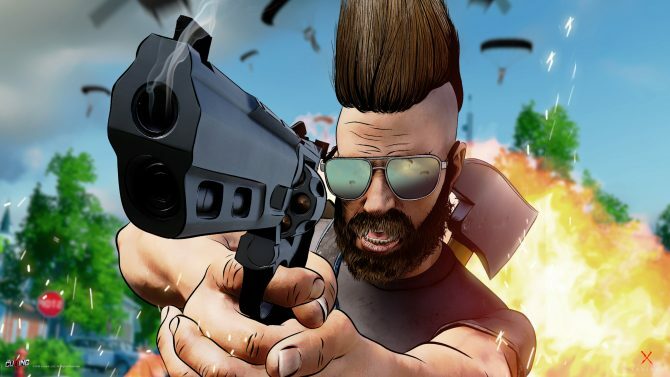 Citing the game’s unique premise and first-person shooter gameplay, one of the biggest factors that Nexon attributed to LawBreakers‘ difficulty in gathering an audience was its release during the whirlwind of PlayerUnknown’s Battlegrounds, which debuted earlier this year and so far has grabbed over 30 million players across PC and Xbox One, where the game recently debuted in its Game Preview format. 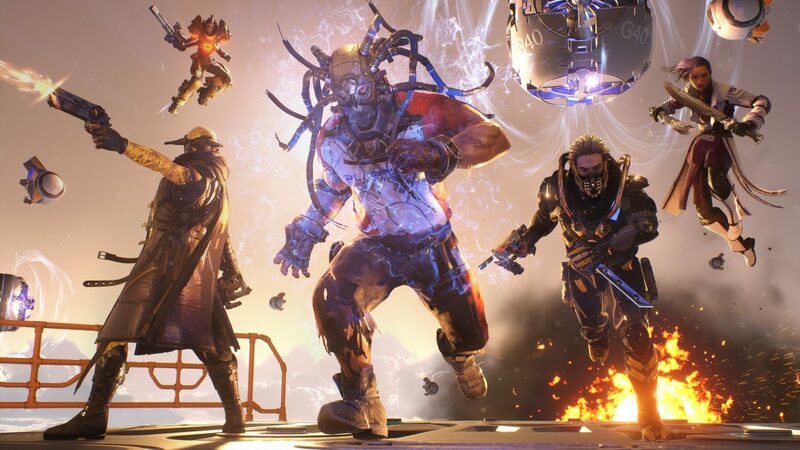 Specifically, Uemura added that “the timing of its launch turned out to be unfortunate” and that Battlegrounds‘ popularity was “making the market environment very tough for first-person shooters in general.” While LawBreakers is very much a different type of game than PUBG, it’s interesting to see a company like Nexon directly tie the game’s difficulties in breaching the market to a title like PUBG, as successful as it has been. 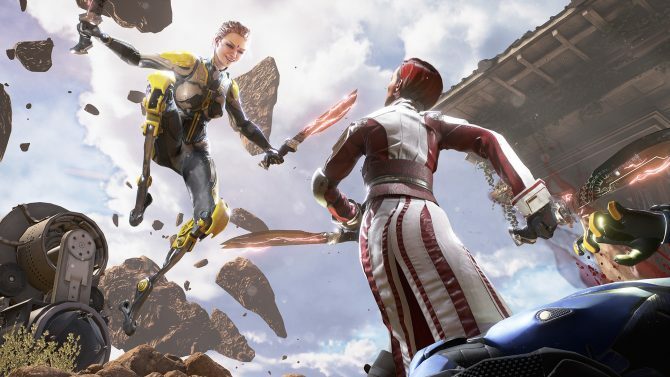 LawBreakers is available now for PS4 and PC.